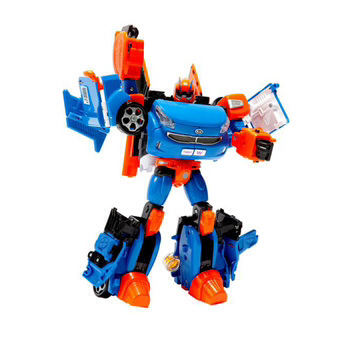 Tobot W is a Korean Transformer toy that changes from a Kia Ray into a flying robot. 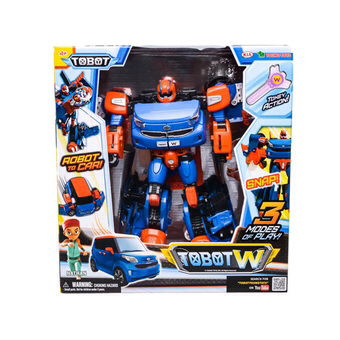 Tobot W was the first flying robot in the Tobot cartoon. The cartoon was created as a precursor to the launch of action figures, which are one the most popular toys among Korean kids.